Tibet, the Buddhist Kingdom locked away in its mountain vastness on the Himalayas is a unique destination. It exposes travelers to the untouched, raw beauty of mountains and high deserts. 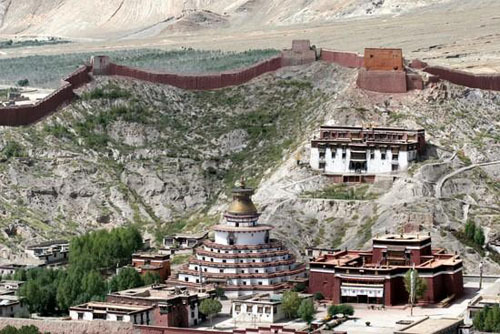 Whether you want to spend a few days in the capital of Lhasa or spend two weeks touring monasteries, it is worth a visit. 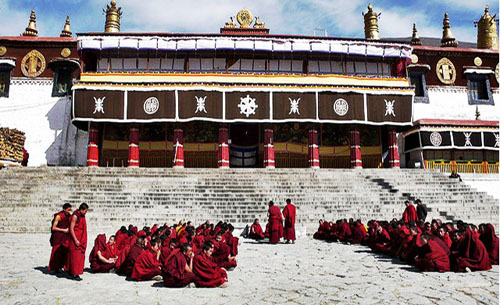 Tibetan culture is inseparably linked to Tibetan Buddhism. Over the past years, Tibeth as developed a unique, spiritual and peaceful culture with Buddhism at its heart. Many people’s lives are dedicated to Tibetan Buddhism, which features elaborate rituals and advanced philosophical discussion. The belief in reincarnation and the role of Lamas are also fundamental aspects of this school of Buddhism.